Many golfers who visit our Frankly Golf Putting Academy complain that they struggle with distance control. The good news is that a simple change of putter can help with distance control issues, especially if a golfer has been putting with a blade style putter and opts to switch to a mallet or mid mallet Frankly Frog. 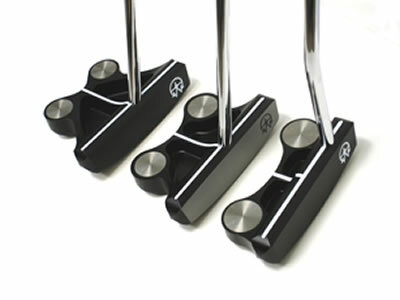 Today’s putter technology can really help your distance control!